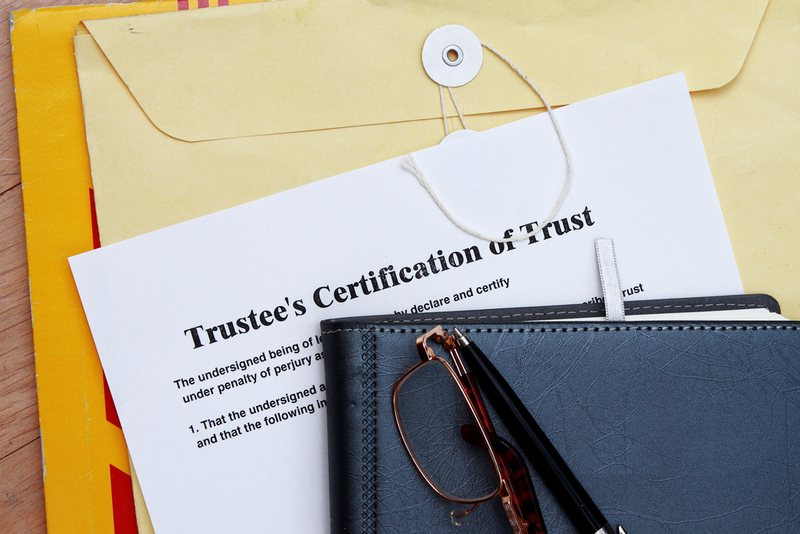 Whether it's an honor or a burden (or both), you have been appointed trustee of a trust. What responsibilities have been thrust upon you? How can you successfully carry them out? Do read the trust document. It sets out the rules under which you will operate, so you need to understand it completely. Do create a checking account for the trust. All income and expenses should go through this account. While you can and should invest the money, a checking account will enable you to make distributions and payments and keep track of them. Do keep the best interests of the beneficiaries in mind at all times. You have what's called a "fiduciary" duty to them, which is an extremely high standard. Don't have any personal financial dealings with the trust. For instance, you cannot borrow money from the trust or lend the trust money to anyone. Do provide the beneficiaries and anyone else indicated in the trust with an annual account of trust activity. This can be a copy of the checking and investment account statements or a more formal trust account prepared by an accountant or attorney. Do invest the trust funds prudently and productively. You cannot simply leave the trust funds in a savings account. And you can't put them all into a promising new company. You need to diversify the trust portfolio among stocks and fixed income securities. It is wise to get professional investment advice. Do keep in regular contact with the beneficiaries to understand their needs. Do be aware of any public benefits the beneficiaries may be receiving and make sure you do not jeopardize the beneficiaries' eligibility. Do file annual income tax returns for the trust. Don't fly solo. Get professional advice to make sure you are correctly fulfilling your role. Often seniors will make deals with other members of their family to secure their care or living arrangements . . .